Morris N. Nilsen II is President of Morris Nilsen Funeral Chapel and the third generation of the Nilsen family to lead the company. He led the expansion of the chapel’s facilities in 1985 and 1987. 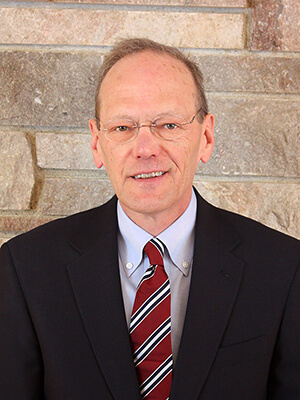 Morrie served as President of the Minnesota Funeral Directors Association in 1999-2000 and has served in leadership roles in civic and church organizations and as a member of several nonprofit boards. The 3rd generation of the Nilsen family to lead the company. Barth has been a member of our staff since 1983. 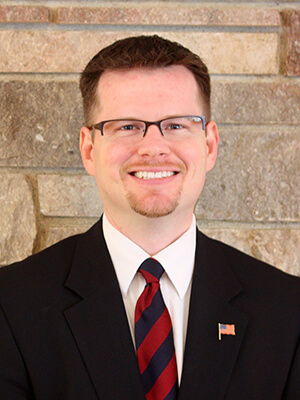 He is a former Wisconsin resident, a long-time Burnsville resident, and is active in church and community activities. 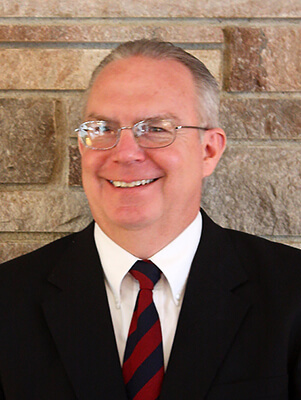 Steve began with Morris Nilsen Funeral Chapel as a student intern in 1993, and has been a member of our licensed staff since 1995. He is a graduate of Richfield High School and a resident of Eden Prairie. 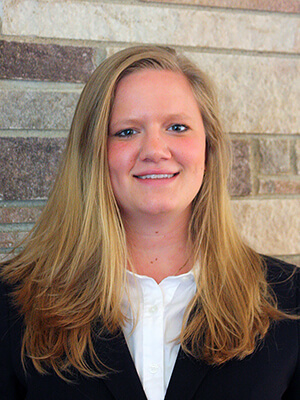 Kelsey joined Morris Nilsen full time in 2010, after graduating from the University of Minnesota with her Mortuary Science degree. She spent the previous year as a live-in student. She graduated from Lakeville High School in 2006 and is a resident of Richfield. 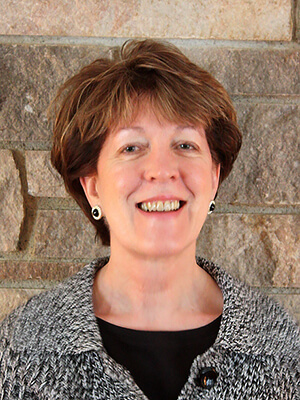 Bonnie joined Morris Nilsen Funeral Chapel in 2009, assisting the directors in administrative duties. She is a long-time resident of Richfield. 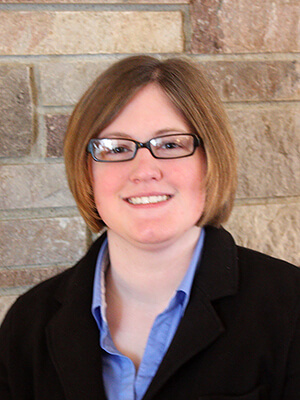 Erica, a member of the fourth generation of the Nilsen family, has worked for Morris Nilsen since 1999. She handles Pre-Arrangement funding and records, IT resources, and the website. She is a resident of Eagan.